The talent and dedication of Addictive’s artists alway’s shines through, and Time Slice/Cone is no exception. 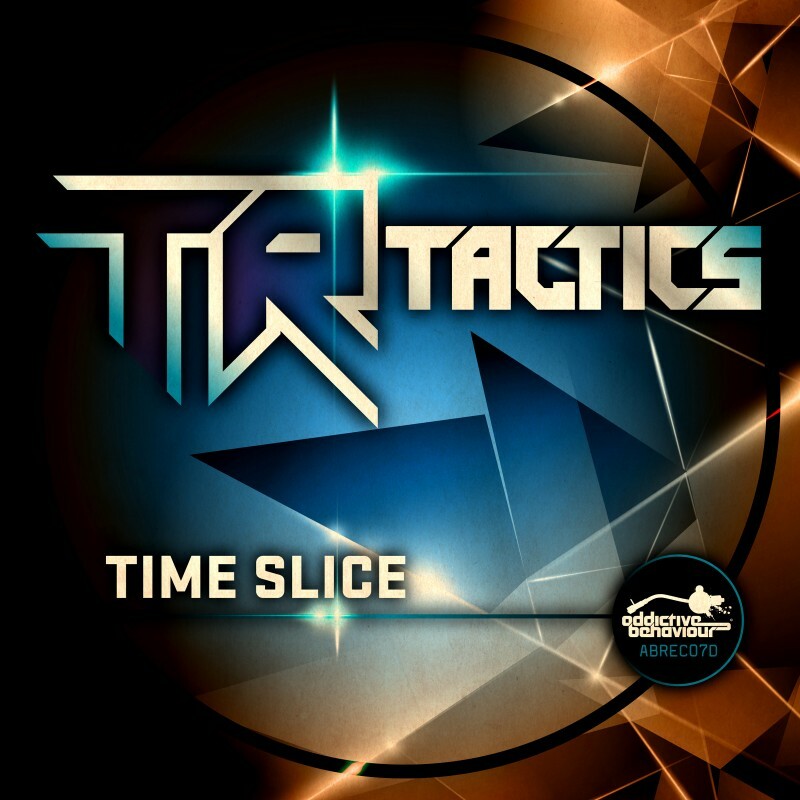 After TR Tactics success in the D&B Arena remix competition, and a series of amazing releases, the duo are definitely on the rise. 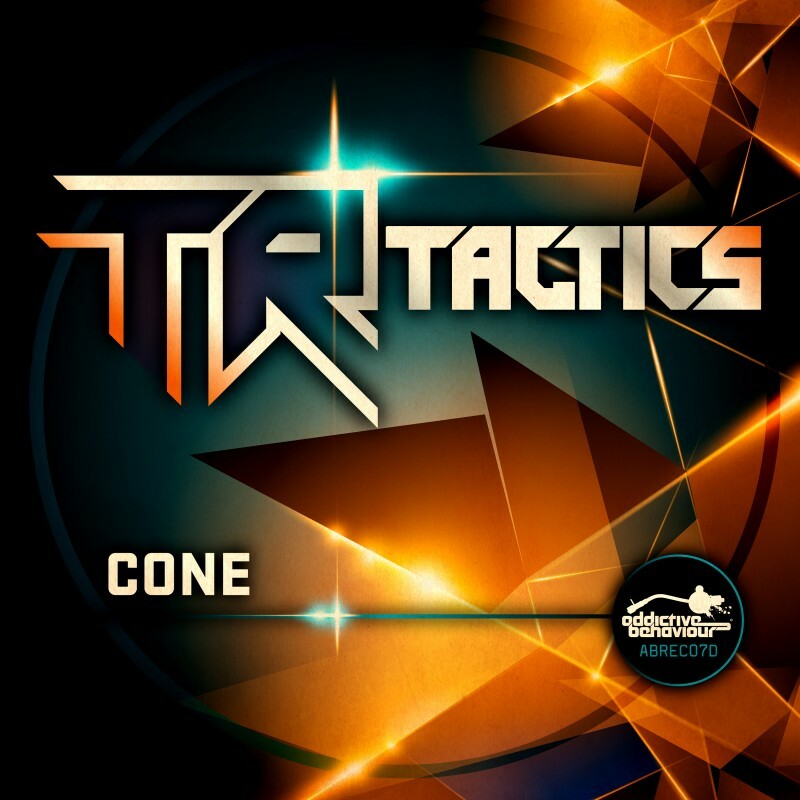 Cone will rock you and shock you, with its close, insistent beats and flashing bass runs. Take a trip to the dark side with this one, as the weight is distributed with harsh, pounding low end and a reminder to ‘work that’. All together, the elements of the track work in perfect harmony, showcasing what TR Tactics can do, and what they are all about. 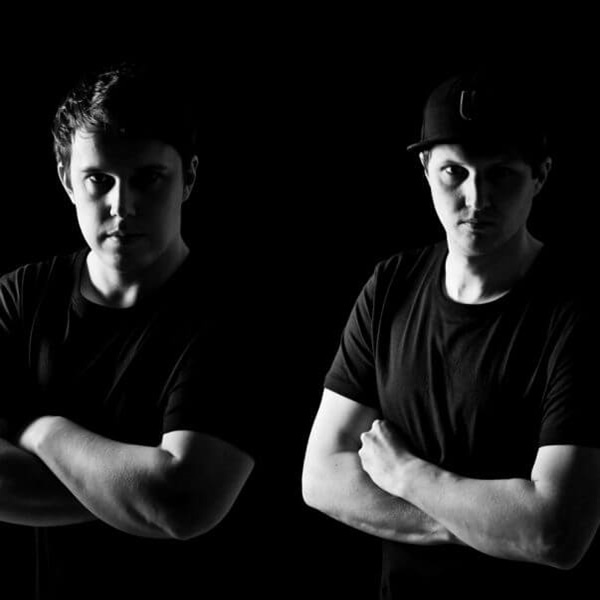 This is the leading edge of the modern drum & bass revolution. 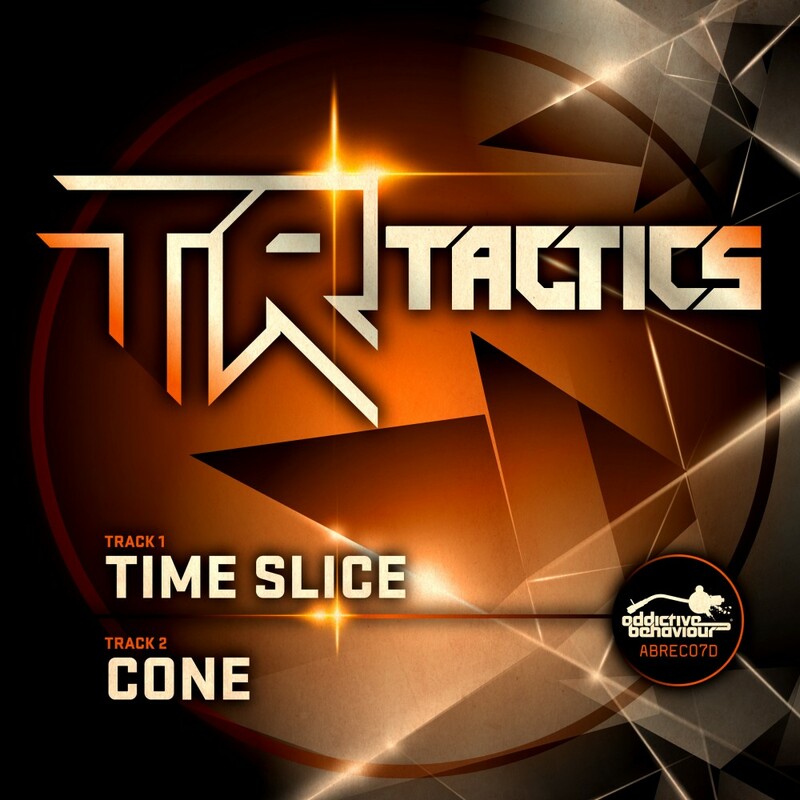 Make sure you grab your copy of Time Slice/Cone, you are guaranteed not to be disappointed.